How do I search my contact list? 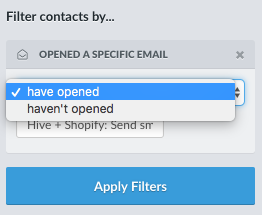 To search through your contact list, click Contact List in the left sidebar > View all filters. 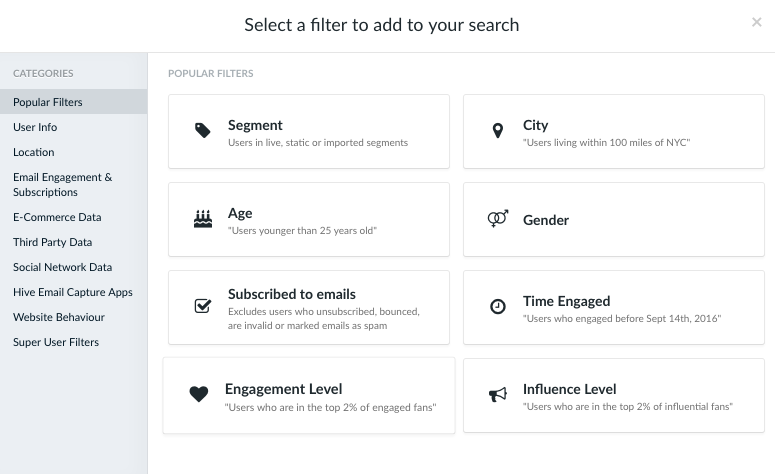 From here, you'll be able to search through hundreds of attributes - from simple fields like first name and last name to more advanced data, like purchase history. 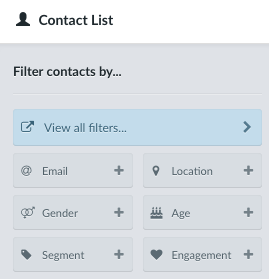 If you're filtering to find groups of people, you can create a segment for them or add them to an existing segment by clicking the Segment button in the top right of your contact list. Here's more on segments: What are segments?